Set in Chicago, Aloft Chicago Mag Mile is a five-minute walk from Magnificent Mile and offers a swimming pool. It is conveniently located in the city centre. There are a range of amenities on offer to guests of the hotel, such as an express check-in and check-out feature and free Wi-Fi. 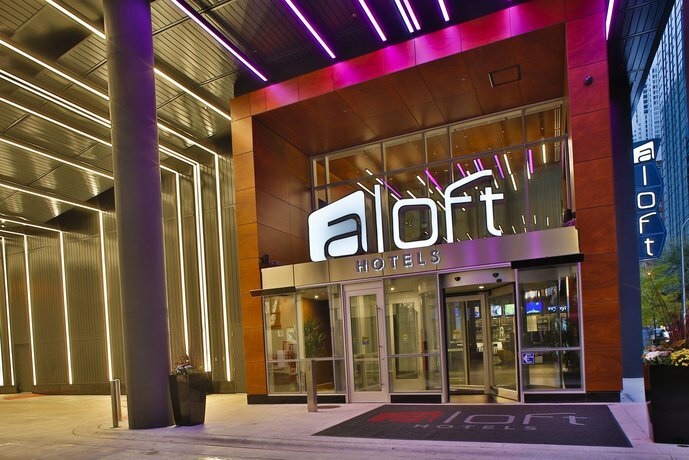 Aloft Chicago Mag Mile has 337 rooms that are fitted with all the necessities to ensure an enjoyable stay. 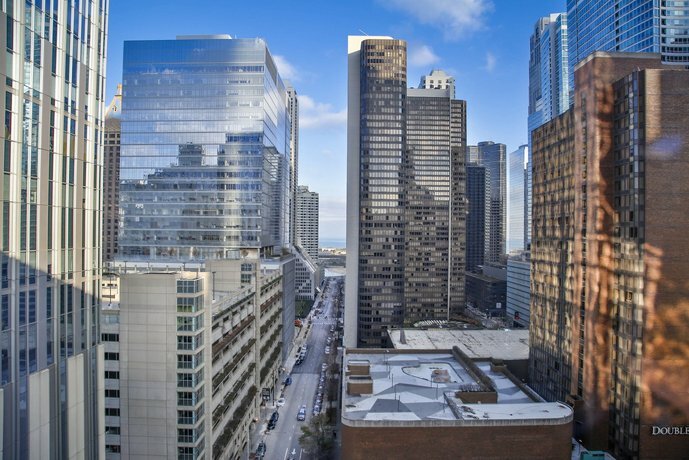 Chicago's attractions, such as John Hancock Center Observatory, Michigan Avenue and the Museum of Contemporary Art, are easily accessible on foot from the hotel. The Chicago Theater and the Michigan Avenue Bridge are within walking a distance.